The mission of Ripley Orthodontics is to provide an outstanding orthodontic treatment experience for patients and their families throughout Fishers and Indianapolis, IN. Dr. Kirk Ripley and our highly trained staff are committed to improving the quality of life for our patients though state-of-the-art orthodontic care. We strive to provide the highest quality orthodontic treatment to give our patients a beautiful, healthy, and confident smile. We will do our best each and every day to provide extraordinary personal service in a warm, fun, caring, and professional environment that exceeds your expectations. We vow to earn your trust and create friendships and smiles that last a lifetime. In 2016 we were one of the first offices in the state to employ the most advanced intraoral scanner on the market - The iTero Element. A comfortable 2-3 minute scan of the teeth gives an accurate 3-D model of the teeth. This allows us to avoid most of the unpleasant gooey impressions of the mouth. Our patients love it. Please feel free to contact our Fishers orthodontic office or our Indianapolis orthodontic office and schedule a Free initial exam with Dr. Ripley today! Ripley Orthodontics is proud to continue bring new technological advances to our office. 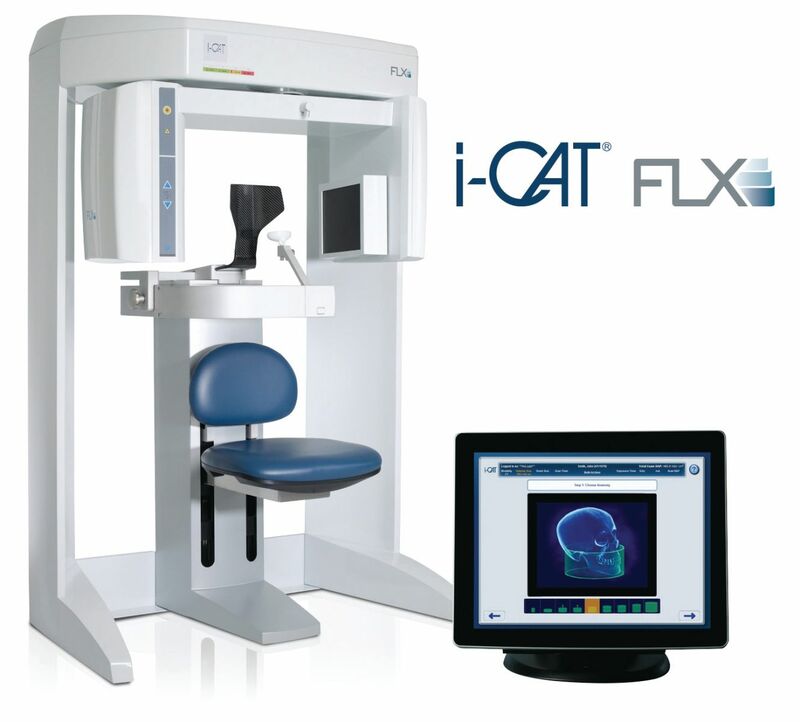 Our South Side office now has the award winning i-Cat FLX Imaging System. This system allows Dr. Ripley and his team the ability to identify where teeth, roots, jaw joints and facial structures are in all three dimensions. He is able to identify pathology, growth disturbances, asymmetries and much more. 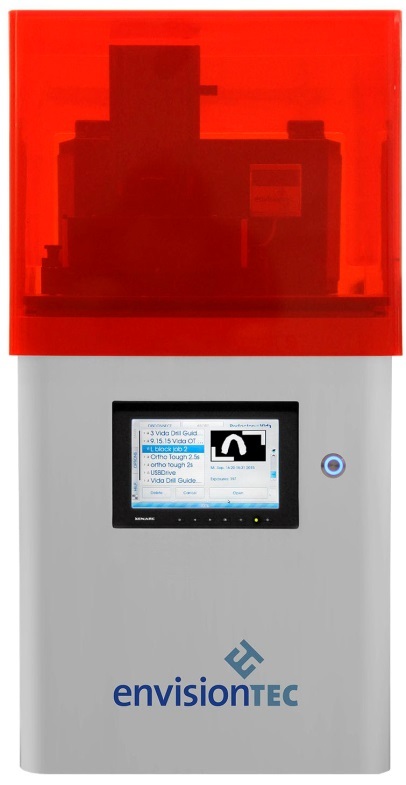 With the i-CAT FLX cone beam 3D System, a 3-D image of the face, teeth, and jaws is captured in 4.8 seconds with less radiation than conventional 2-D digital orthodontic X-Rays. With this 3-D scan, we can capture invaluable clinical information about our patient's facial structures and how they relate to their orthodontic needs. Our patients will gain a greater understanding of their own anatomy, conditions, and treatment. Ripley Orthodontics is exceeding the standard of care and providing a more patient-friendly dental imaging experience.